If anyone has a photo of an area/building/lot that has changed please send me an email at princeofpetworth(at)gmail with ‘Remember When?’ in the subject line. Thanks! 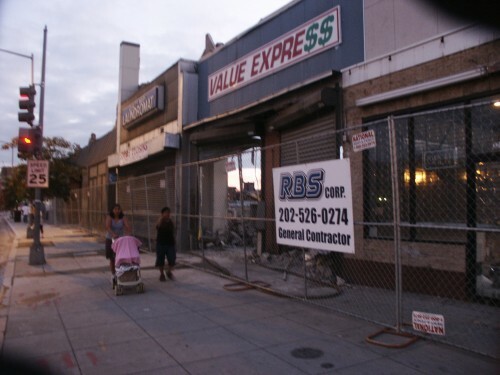 Thanks to Elizabeth for sending the above shot of the future DC USA in 2005. 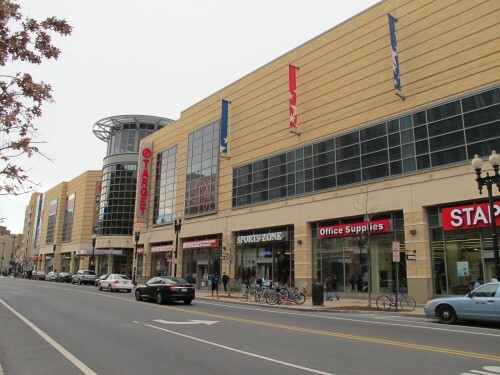 It’s the west side of 14th Street, NW with the former Woolworth’s in the background.